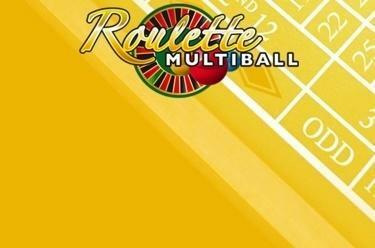 Play Multiball Roulette online for free now! Multiball Roulette- play the most famous casino game in the world with 10 balls at the same time! We have turned the oldest and most popular table game into a game of superlatives with 10 balls per round! 10 balls, 10 bets, 10 unbelievable winning opportunities! Your aim: predict the numbers the 10 balls will come to rest on in the wheel. You can place your Twists as chips on the relevant numbers or combinations of numbers and you will win as soon as one or several balls land on these numbers!